Aireon's space-based ADS-B system, hosted on a constellation of 66 Iridium satellites, is fully operational. Now, it's time for operational trials. 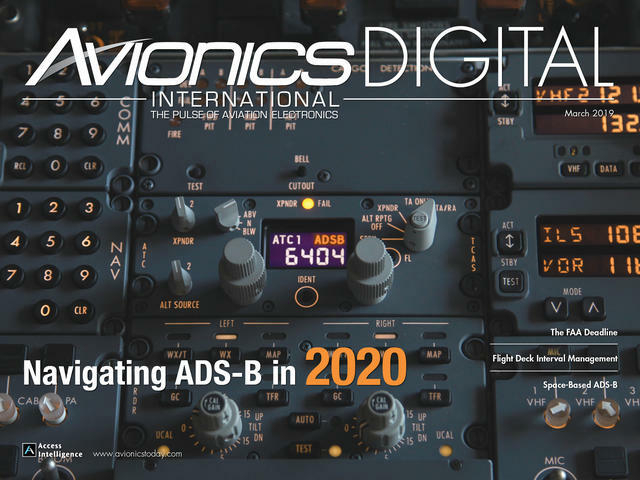 On February 7, 2019, Aireon took full control over the final six ADS-B payloads from Iridium for its space-based ADS-B surveillance system. 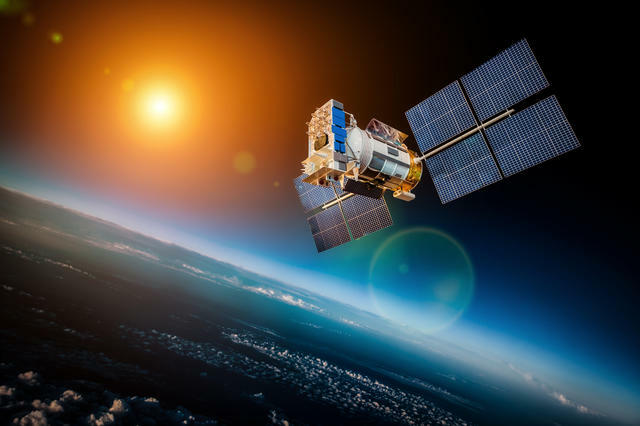 Effectively, this marks a redesign of traditional ground-based ADS-B radio receivers into space-grade receivers with vastly improved capability and coverage. Hosted on the Iridium Next satellite constellation, the system is projected to provide 100% surveillance of air traffic globally, providing a technological leap in the way air traffic controllers and pilots operate in remote and oceanic regions. Aireon first started receiving space-based ADS-B messages in January 2017, with the network becoming stronger since then as Iridium has gradually completed the launch of its 66-satellite constellation. The Aireon system has been transmitting live ADS-B messages since January 2017, but with its full capacity now available, it will go live in the first quarter of 2019 with an initial operational trial period for air traffic within the North Atlantic airspace. Additional deployment of the Aireon service will occur in Nav Canada’s Edmonton airspace. Some of the immediate expected benefits from the introduction of space-based ADS-B will be the access to radar-like surveillance in place of procedural position reporting that is the norm today for controllers responsible for wide swaths of busy airspace tracks, such as the North Atlantic and areas of the Pacific Ocean. The corridor of airspace between North America and Europe is managed by air traffic controllers from the FAA, Irish Aviation Authority, NATS UK and Nav Canada. 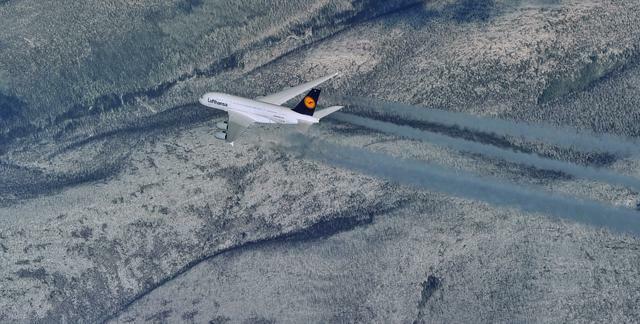 Currently, internationally accepted safety standards require large degrees of vertical and horizontal separation between aircraft traveling in oceanic airspace, up to 40 nm or more. Compare that to domestic airspace, where ground-based radar enables separation of just 5 nm. That’s where Aireon’s space-based ADS-B concept can become extremely effective in the North Atlantic airspace, where controllers managing thousands of flights daily still primarily rely on voice-communicated position updates from pilots. Since the majority of the world’s flight information regions now require aircraft to be equipped with 1090 MHz ADS-B transponders, the Aireon network can capture those position updates minute by minute. 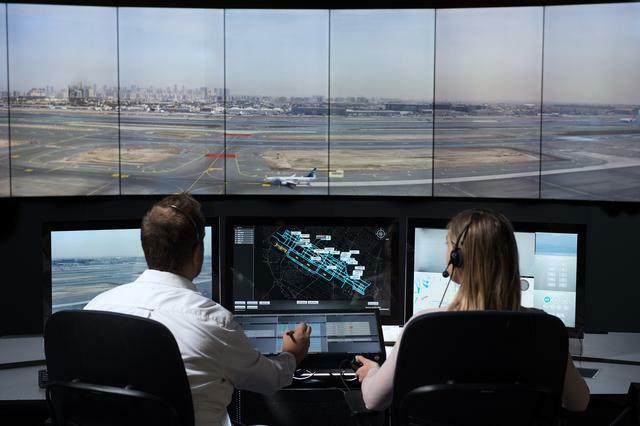 This will provide controllers managing oceanic airspace such as the North Atlantic with the same type of surveillance capability that their counterparts in domestic airspace systems use today. 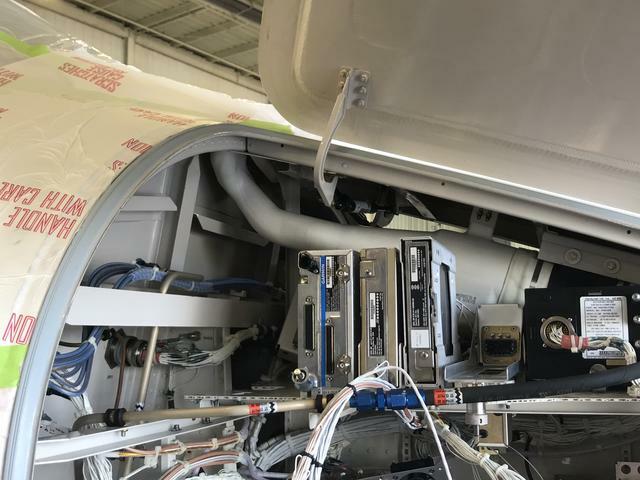 “Now that the final Iridium satellite carrying the Aireon payload is successfully in place, we are working hand-in-hand with NAV CANADA and Aireon on systems and data validation in order to begin trials at the end of March, with full operational service planned for November 2020,” said Juliet Kennedy, operations director for NATS, the U.K.’s air navigation service provider (ANSP). In May 2018, a $69 million investment gave NATS a 10% equity in Aireon, further solidifying the relationship between the two organizations. Now, as space-based ADS-B enters its operational trial period over the North Atlantic, NATS and the other ANSPs responsible for traffic surveillance of airplanes flying between North America and Europe are ready to move into a new era. 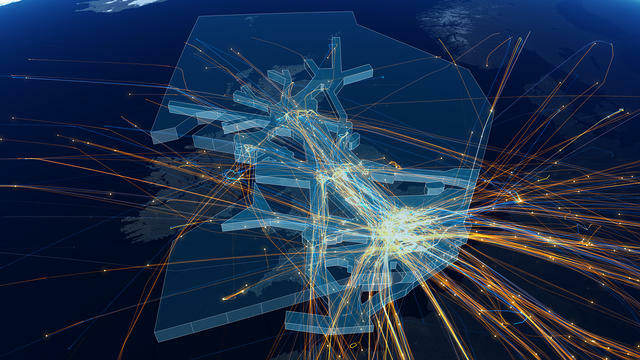 Moving to an operational structure that enables more rapid updates of aircraft position reporting in the airspace will also help NATS and the other North Atlantic ANSPs account for the tremendous growth in air traffic as well in that airspace. In 2017, NATS controllers managed more than 500,000 flights, and that traffic volume is expected to grow to 800,000 flights annually by 2030, Kennedy said. 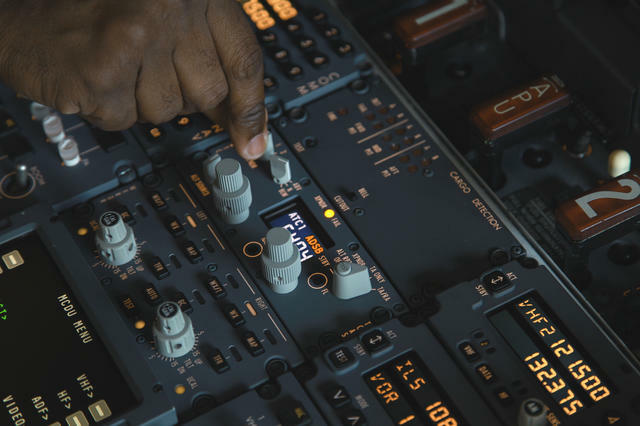 When NATS begins participating in operational trials at the end of March, they will transition from receiving position reports every 14 minutes to every five to eight seconds. NATS also helped to develop new separation standards enabled by space-based ADS-B that they have officially termed “Advance Surveillance Enabled Procedural Separation Standards” (ASEPS). These have been agreed on by ICAO and reflect the addition and performance of the new surveillance layer alongside existing datalink communications. It’s those new separation standards that enable the reduction in separation between aircraft traveling in the North Atlantic. Variable Mach: Available starting March 28, 2019, this will allow operators to fly at their optimal speeds in the North Atlantic. Moving to 14/17nm longitudinal separation on March 28, 2019. 19nm lateral separation is projected to become available beginning in September. Deployment of user-preferred routes, including the disestablishment of the NAT Organized Track Structure, is projected to begin within the 2021-22 time frame. 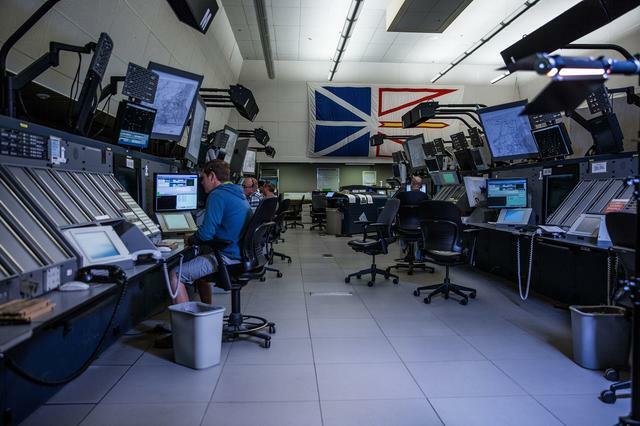 Nav Canada is also expecting to see measurable improvements in the ability of its controllers to manage the airspace as space-based ADS-B comes online. 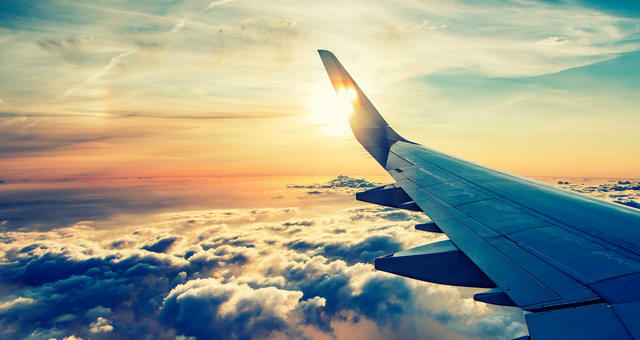 The organization was the first ANSP to become an official Aireon partner and has been preparing for the introduction of space-based ADS-B since 2012. In December 2017, with around one-third of Aireon’s space-based receivers launched, Nav Canada performed flight testing within the Edmonton airspace region to validate the performance of the system using an aircraft equipped with 125-watt ADS-B transponders. In combination with a separate flight test performed by the FAA in between New York and New Jersey, the flight tests generated more than 100,000 ADS-B messages. Keller said space-based ADS-B will become live in the Edmonton and Gander flight information regions just a few days before implementation begins in the North Atlantic. 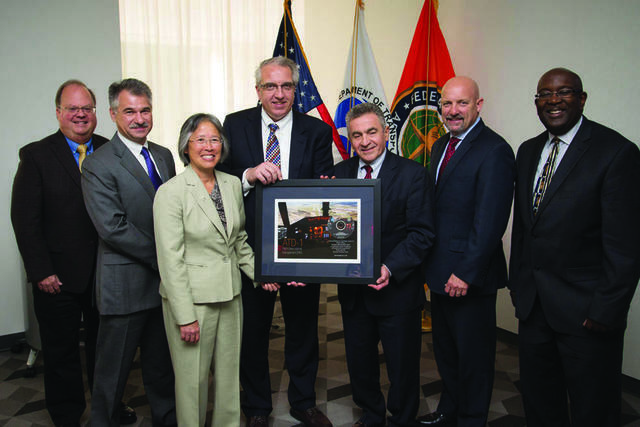 “The technology allows for more flexibility to conduct weather or emergency deviations due to unexpected flight conditions and emergencies,” Keller added. 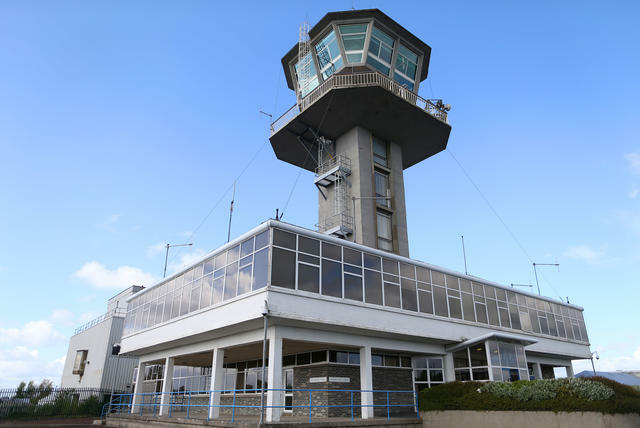 Irish Aviation Authority (IAA) air traffic controllers are also preparing to introduce the use of space-based ADS-B into their surveillance operations. Aireon completed the first service delivery point site acceptance test with IAA in November 2016. The first service for IAA will be augmented surveillance in five and three nautical mile separation airspace. Aireon’s space-based ADS-B system will be used to supplement ground surveillance sensors by contributing to IAA’s existing air traffic management automation platform. Next up, Aireon CEO Don Thoma said the company is preparing to go live with its new air traffic surveillance system in early spring 2019. 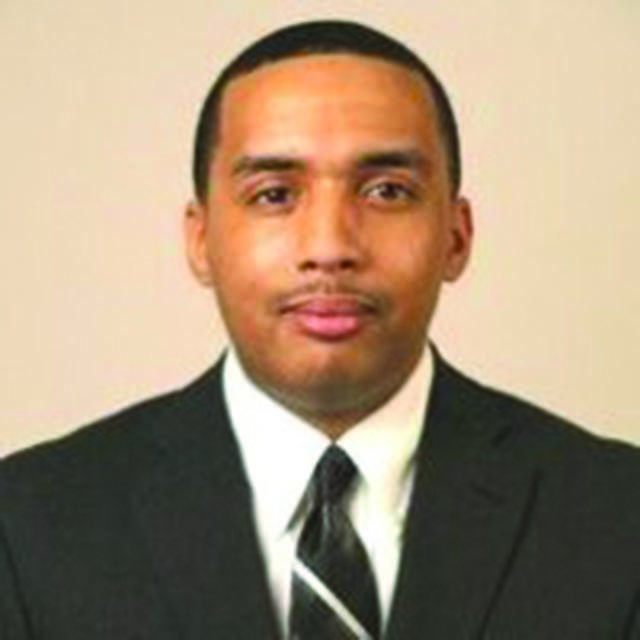 Since officially taking over the last of its space-based payloads from Iridium, the company has started developing the concept of operations for its new air traffic flow management services business line. There are now 11 air navigation service providers that have officially become Aireon customers. The FAA is also currently evaluating initial implementation of space-based ADS-B for Miami’s oceanic airspace.